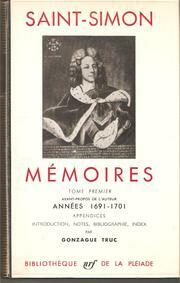 1 edition of Les mémoires found in the catalog. Add another edition? 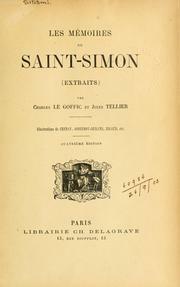 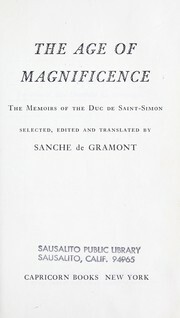 Published 1900 by Delagrave in Paris .